Personality is an integrated sum of physical, social, intellectual emotional and spiritual characteristics of an individual. Personality development is not just grooming of outer bodily looks of an individual, but it also includes brushing up one’s spirit and soul to bring about a positive change in one’s attitude, way of thinking and perceiving things and thereafter reacting and acting on it. Personality quintessentially is that one unique aspect that helps an individual to stand distinct yet admirable in the crowd and make a mark of its own. When we talk of personality the one name that is inspiration for all of us today is our Prime Minister Shri Narendra Modi Ji. He poses a certain charisma as a leader – a powerful personality. He has the exceptional ability to make people listen to him and make also those as his close allies who were once hard nut to crack. His looks, gestures, speeches, confidence to meet and negotiate with the other world leaders have truly helped India to make a mark on the global map. He is a leader who is confident himself of shining India and hence has made the Indians to feel the same. He is a fine exemplar of great personality of the modern era. A great part of our nation comprises of youth that is unable to properly distinguish between well educated and literate individuals. We need an initiative where personality development in school is encouraged that not only grooms our students but also educate them for the growth of our nation. Cambridge Court World School endeavours to do the same by developing, polishing and refining students of distinct persona into young charismatic leaders of tomorrow. 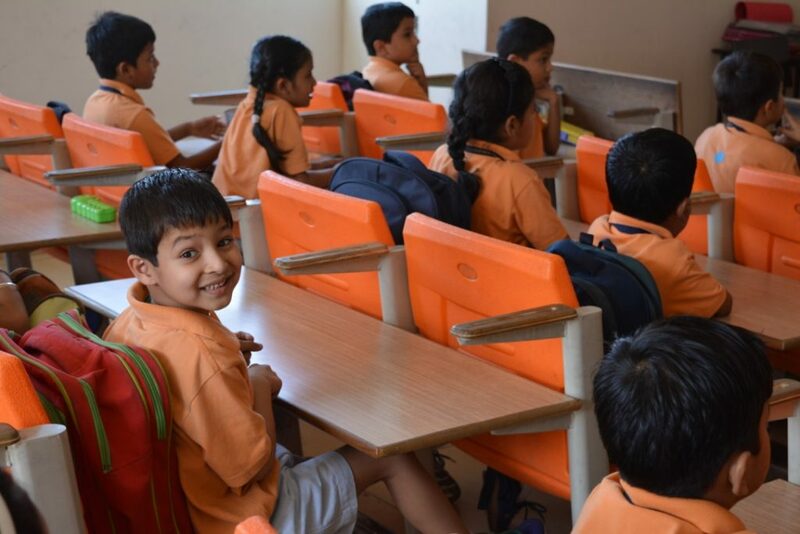 It is not just an educational body that works only on the intellectual component of a student’s personality but it helps and grooms its children in all necessary aspects of an appreciable personality and with all possible means. Children are checked and guided for their cleanliness, mannerisms and behavior rigorously everyday so that they cast the best impression both at their workplace and in their social circle. We also help them to be confident beings who could efficiently handle the stress that they have to encounter in today’s competitive scenario. Personality development schools must provoke teaching sessions, quiz competitions, debates, extempore and other such interactive activities where students learn to express themselves in an apt manner. Children are also put into various co – curricular activities that help them to learn to work in a team, exhibit qualities of helping others and taking help of others, and so on. Through such activities they also learn some important lessons of life in a fun and exciting way. They learn how to be resilient, patient and at the same time be able to speak about their own views. The culture of the school is sculpted in such a way that it helps to boost confidence, self esteem and improve communication abilities of the students. Teachers are trained continuously to help children learn fine etiquettes and manners that would definitely add grace to the way they look, talk and walk. 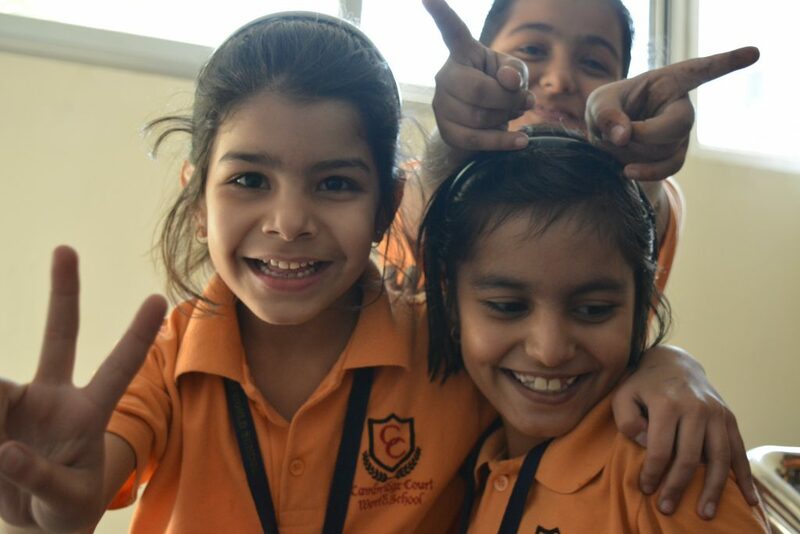 Building such a positive and overall personality of a student, Cambridge Court World School is determined to continuously strive and work to mould confident yet emotionally stable future citizens of the country.